Hello!We're TOKYO KIMONO RENTAL TANSUYA! The spot which you can enjoy in KIMONO is not only ASAKUSA! We will introduce more spot that you can enjoy KIMONO in TOKYO! Do you know EDO-TOKYO Museum? 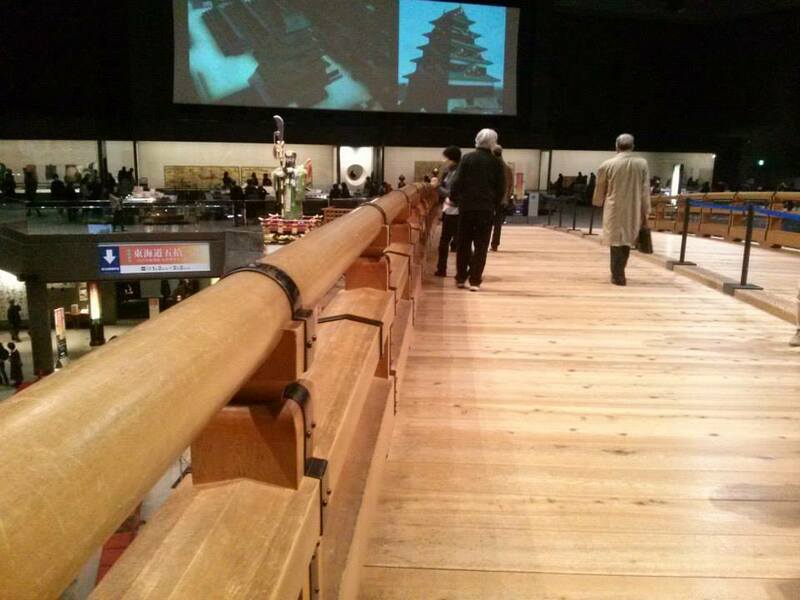 When you enter the permanent exhibition area, you will see the NIHONBASHI bridge! Cross the bridge, you will back to the EDO period! 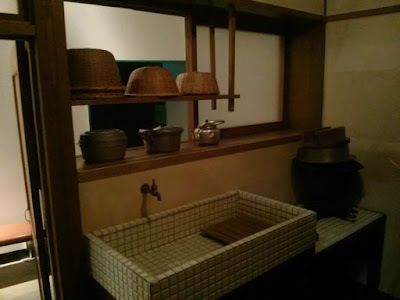 It's a lot of area you can feel and experience EDO period. 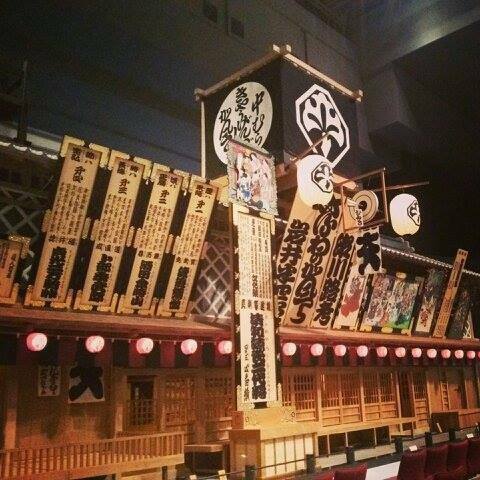 Not just by imagination, you can experience EDO here! From west exit of RYOGOKU station just 3 min by walk. Can't wait to wear KIMONO to EDO-TOKYO Museum, right?